floor mats, vinyl sticker, etc. 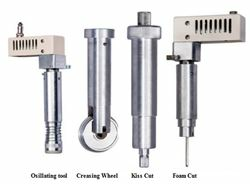 "*Swiss cutter system make ensure the best resolution for cutter. *Germany camera position system, make position easy to control with high resolution. *Two interchangeable tools, whole sets head design, convenient to change cutting tools. *Four spindles high speed controller, moudularizing installing, convenient for maintenance. 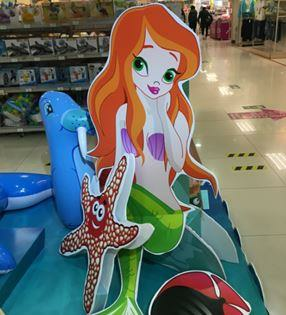 *Cutting depth could be adjusted as customers need. 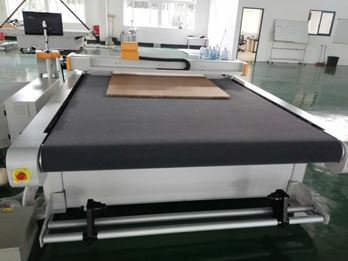 *East to set parameter, different materials could be processed just after the cutting thickness and cutting thickness speed are set well." 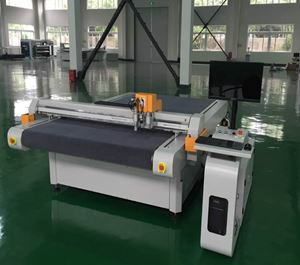 Sinotec Digital is one of the leading and credible suppliers of flatbed cutting machine. 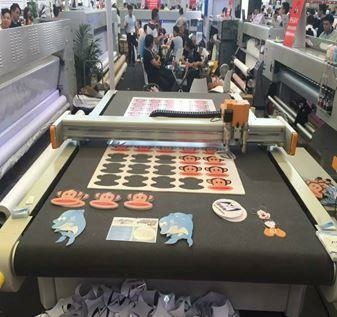 Top quality, easy operation, reliable performance and good after-sales service are our advantages. 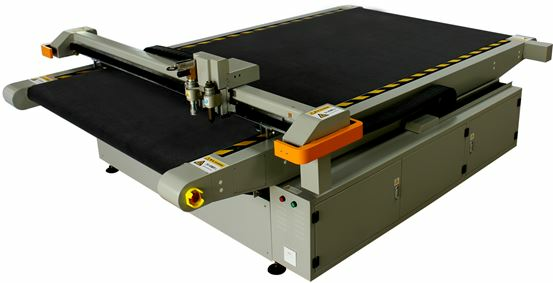 Welcome to wholesale quality flatbed cutting machine from our factory which can also offer customized service.